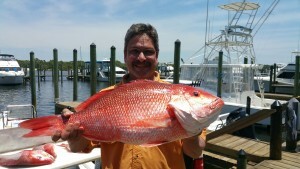 This year’s Red Snapper season has lived up to the hype. After catching big Snapper after big Snapper on just about every trip prior to the season opening all the Captains were highly anticipating opening day. 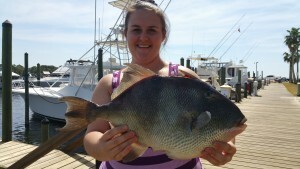 The inshore fishing has been really good as well with Trout, Redfish, Flounder and Mackerel being harvested. 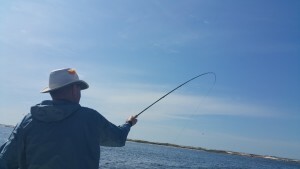 Recent trips have been diverse from fly fishing one trip to offshore the next followed by inshore light tackle. The water temperatures are warming quickly and the fish are very active. Call now to book your family’s vacation memory’s!! !